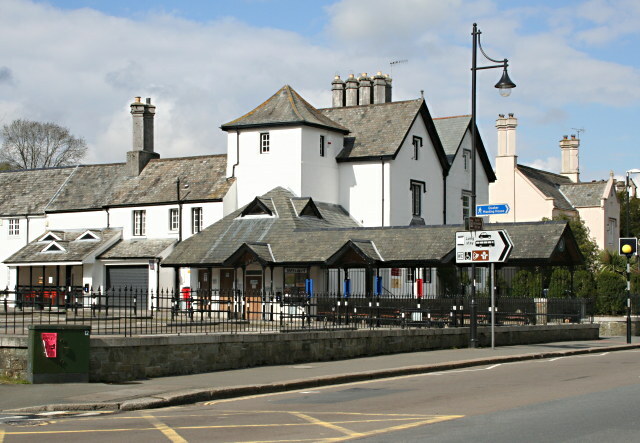 A major work programme will start this month to improve access to Tavistock bus station. The improvements are being carried out jointly by Devon County Council and West Devon Borough Council. The bus station will be completely resurfaced, there will be better access for buses and pedestrian areas will be improved. The work, which will begin on 14 February, is due to be completed by Easter. During the work programme, the bus station's pedestrian areas will remain open, but buses will pick up and drop off passengers in the bays outside the Bedford Hotel and on the opposite side of the road by the church in Plymouth Road. West Devon borough councillor Robert Sampson said: "Although there will be some disruption in the interim, once works are complete the area will be significantly improved." I am sure it wasnt that long ago that this small bus station was rebuilt. I recall the fuss when Western National refused to use the new station due to its layout. It was all sorted out in the end but it wasnt that long ago was it? Clearly the people of Tavistock love their bus station a lot more than the people of Plymouth love theirs! The only reason it is being resurfaced is because the fashionable when built block paving surface cannot support the weight of the buses, and this has resulted in gigantic moon like craters appearing every five or so years..